It is almost that time of year again…summer vacation. We know that we have posted this blog before but we also feel that it serves as a valuable reminder about what to do when you have an orthodontic emergency home or away on vacation. 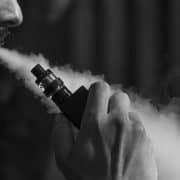 The video contains good information all patients and parents should know. 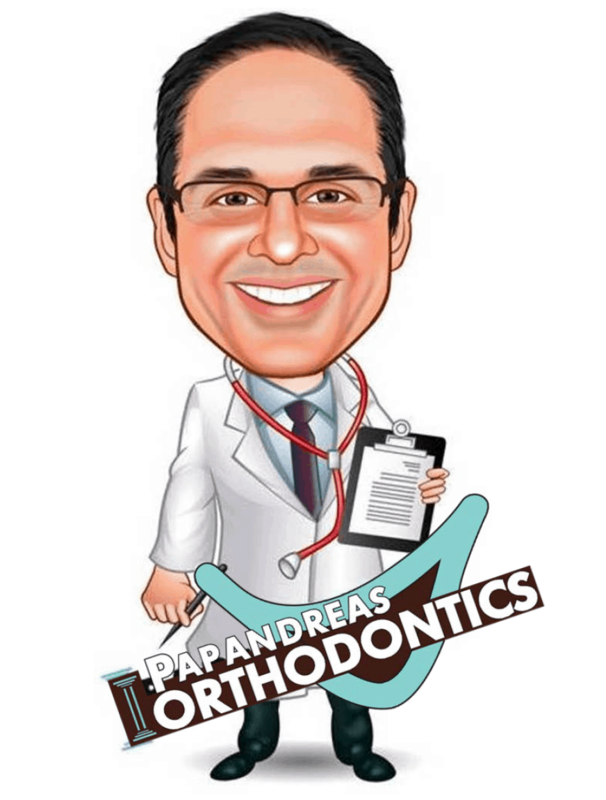 Everyone at Papandreas Orthodontics hopes you enjoy your summer. Back To School in North Royalton OH? Don't Let This Happen To You - Protect Your Smile! Sports Drinks - Can They Damage Your Teeth? Tired of the Gap Between Your Teeth?